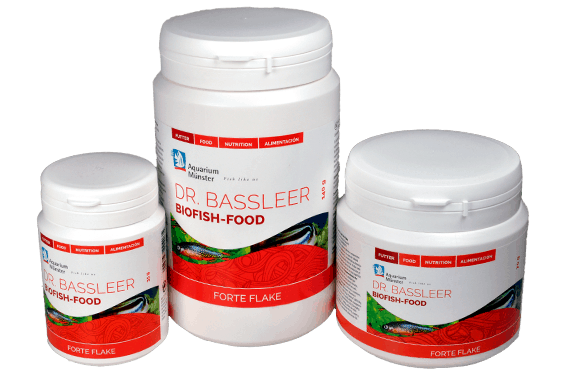 DR. BASSLEER BIOFISH FOOD FORTE FLAKE is a flake food for all ornamental fish to support the immune system. We recommend a 10-days fitness treatment every 3 – 4 weeks. 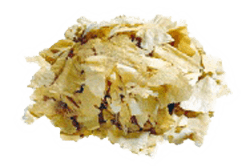 Due to the special production process the flakes have a special appearance with a rough surface.